We’ve said it before, and we are sure that we’ll say it many more times. You CAN have a pain-free root canal treatment. We also understand why you may not believe this at first. After all, root canals are a common source of dental anxiety, even among patients who have no problem having a routine dental cleaning and exam. At Shorewood Family Dental Care, we take advantage of modern technology to keep our patients as comfortable as possible. Laughing gas for root canal isn’t the only option as our sedation dentistry will ensure that we can prevent you from feeling pain during any procedure — including a root canal. Today, we want to take a little time to review why you may need this treatment and how dental sedation makes it easier to handle. If you think you may need a root canal, contact our dentists in Shorewood, IL, as soon as possible. Call 815-725-5991 or fill out our online form to request an appointment. Root canals have an important function in restorative dentistry. A root canal procedure helps you regain the full function of your tooth, and it can repair your tooth so it looks and feels like it should. Many times, patients will come to the dentist when their toothache becomes so bad that they can’t stand the pain any longer. A tooth infection can leave you with a constant, lingering pain that gets worse with time. An infection can make it difficult if not impossible to bite or chew with the tooth in question. Tooth decay or a traumatic injury (such a broken or cracked tooth) can create an opportunity for bacteria to reach the pulp at the inside of your tooth. This can cause the pulp to become inflamed, which can lead to the pain mentioned above and to increased tooth sensitivity to hot and cold foods and drinks. If you come to see us early, we may be able to perform a root canal before you experience the pain associated with a tooth infection. Better yet, we may be able to address the problem before a root canal is needed. 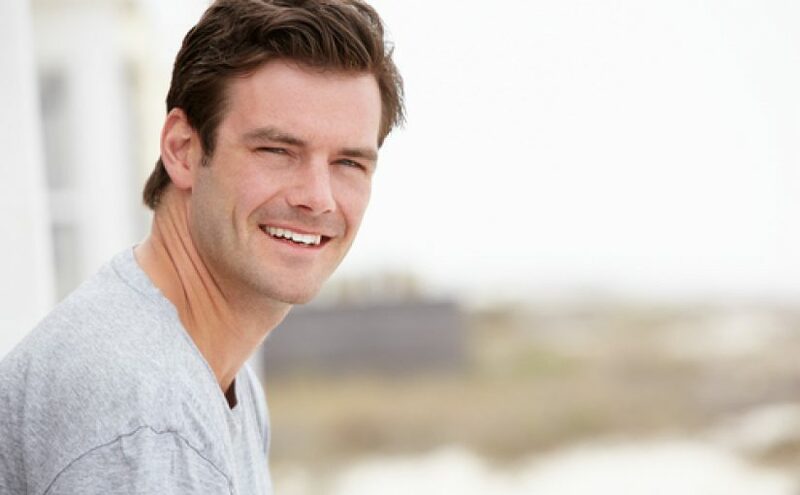 We offer three kinds of dental sedation at Shorewood Family Dental Care for a variety of reasons. Two of the biggest reasons are that sedation helps patients feel calm and relaxed and that sedation will prevent you from feeling pain during your treatment. Nitrous oxide, or laughing gas, is the “lightest” form of a sedation. By inhaling the gas, you can feel its calming effects within a matter of minutes. You also will remain pain-free while you are breathing it. Oral sedation is a step up in terms of strength. After swallowing a pill before your procedure, you will need a little time to feel its full effects. When you do, you can receive your dental care without worry and without pain. These effects will last longer than nitrous oxide, which is why it is important to arrange for someone else to bring you to your appointment and to take you home if you choose oral sedation. IV sedation is the strongest option that we offer. Only licensed and trained professionals are allowed to offer IV sedation, and our own Dr. Funk has been licensed to do so for more than a decade. Like nitrous oxide, IV sedation takes effect quickly. As with oral sedation, its effects can last for hours after your treatment is over. So, once again, you must plan for someone else to take you home if you receive IV sedation. If you have questions and are worried that laughing gas for root canal is your only option give us a call to hear about our sedation dentistry, we welcome you to reach out to our dentist office in Shorewood, IL. Again, you can call or contact us online or call 815-725-5991.